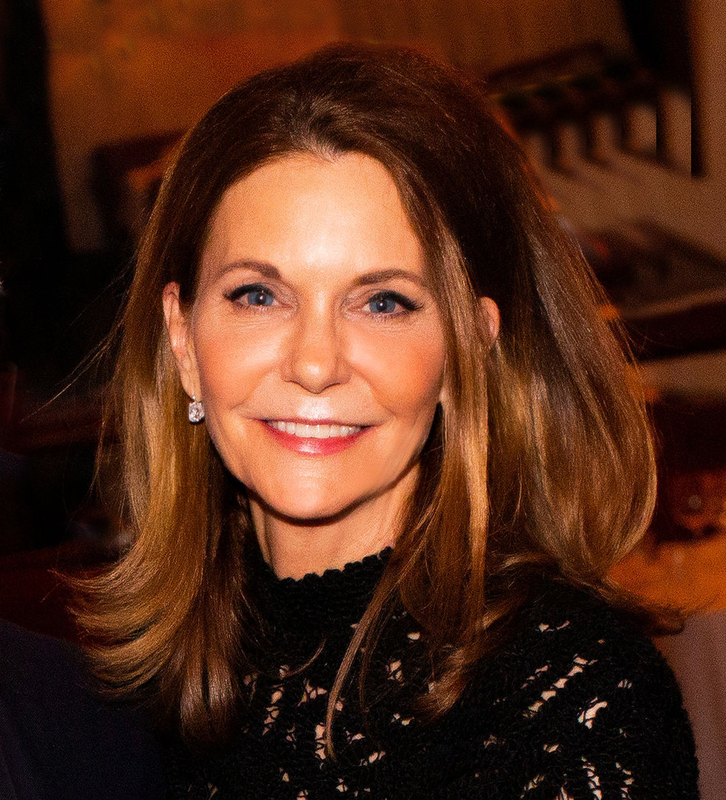 Penny Coulter is an active philanthropist with interests in arts, education, youth development, and environmental issues. In 2009, Penny was selected to the California Academy of Sciences Board of Trustees. In addition to her service as an Academy Trustee, she is a board member of the Fine Arts Museums of San Francisco and she serves on the selection committee for the Jefferson Scholar Program at the University of Virginia. Penny has served on the boards of Summer Search San Francisco, Summer Search National, the College Foundation for the University of Virginia, and The Little School. Ms. Coulter previously worked as a professional interior designer. Ms. Coulter lives in San Francisco with husband Jim Coulter and their three children.